We have recently completed a new 16' half-length trombone. What's hot? .... the Cor Anglais must be making a come back. We have recently manufactured and voiced 3 with another one in the pipeline! 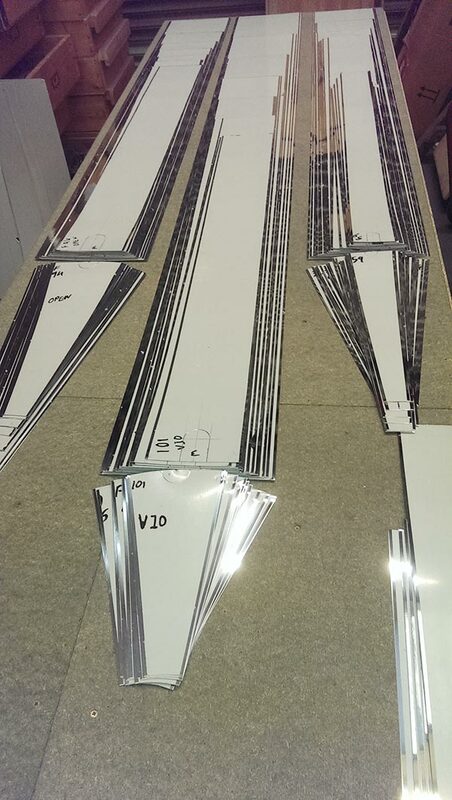 We are currently working on a new polished zinc façade with 101 pipes!